The Tifferet Wedding Band, designed and signed by M & A, is reminiscent of the high jewelry that was popular during the 70s. 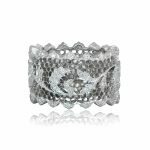 This ring was handcrafted by the greatest European artisan-jewelers living in New York and the final result is exquisite. 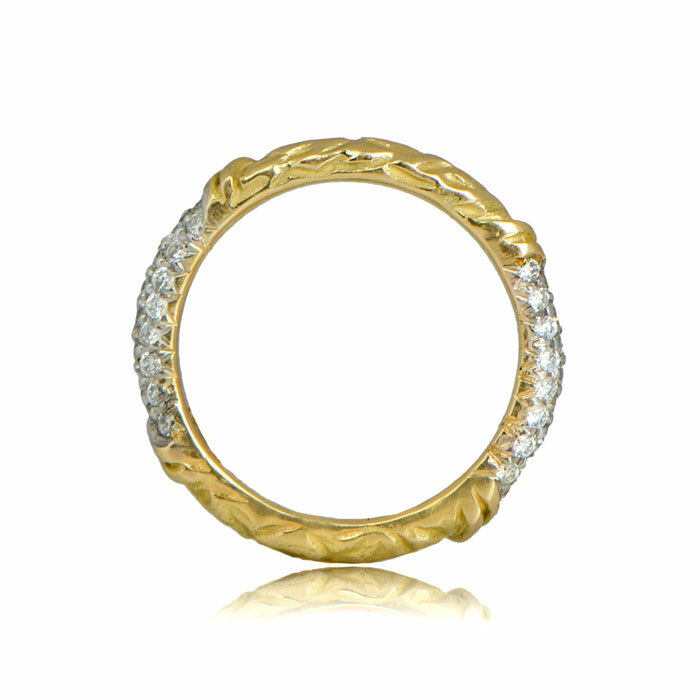 Named after the Kabbalstic theme of Tifferet, this wedding band embodies the English translation of Tifferet; beauty. 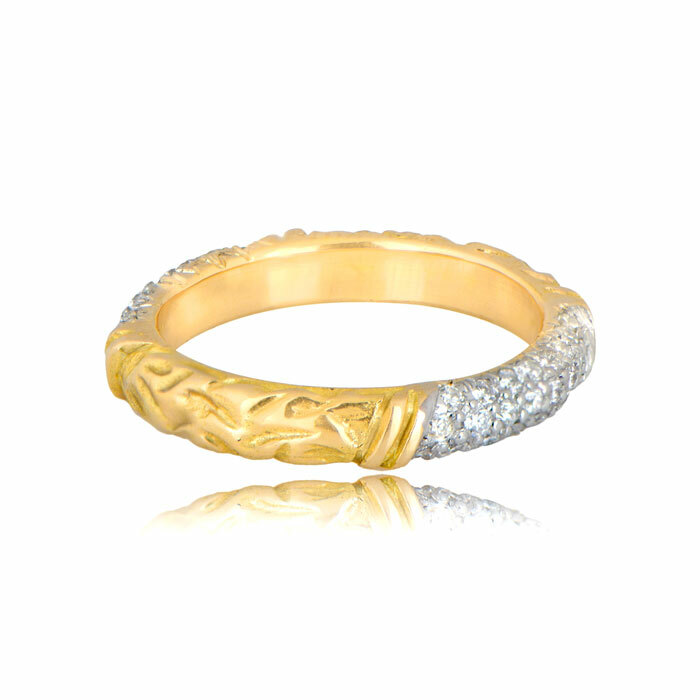 This wedding band is adorned with 48 diamonds (0.48 carats) and are set in 18k gold. 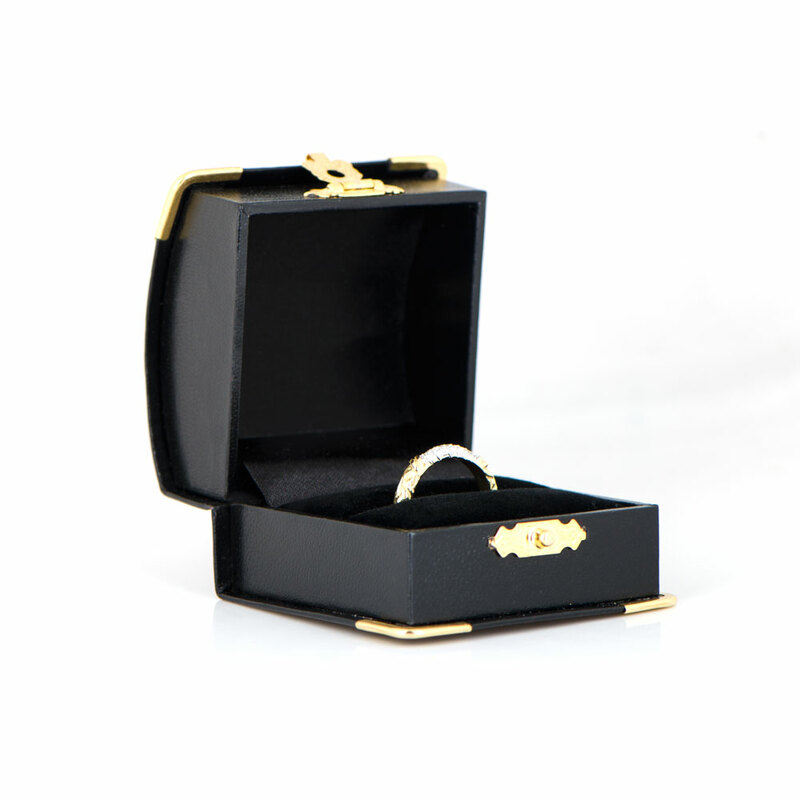 The ring can be made available in any finger size. 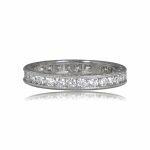 Estate Diamond Jewelry is the exclusive retail seller for M & A.
SKU: 11497 Category: Vintage Wedding Bands - Contact us and request additional pictures.